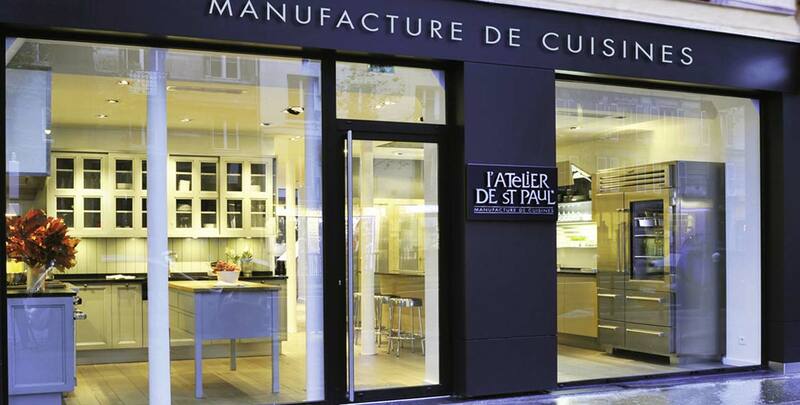 The Atelier de St Paul – Paris showroom is located on one of the city’s famed boulevards. The Maubert Collège de Bernardin parking garage is conveniently located across the street. We will gladly arrange your exclusive appointment at au 42, boulevard Saint-Germain. Our professional team is available to provide utmost attention to your kitchen project.